Hello, my name is Grace Berrier, founder of Games by Berrier and the I Got It! 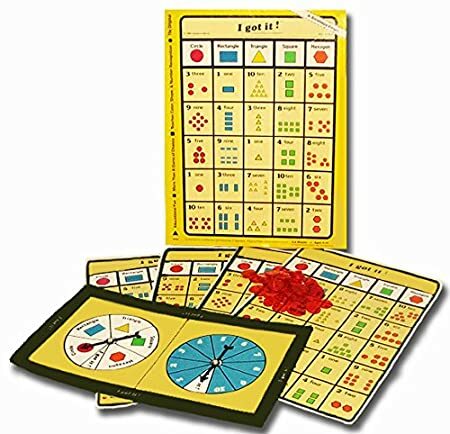 board game for children. 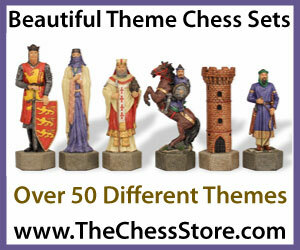 I am a real enthusiast of board games, both for the fun they give and also for the the role they play in learning. As the third eldest of eight children, I grew up loving board games, in a gentler age before the advent of TV and computers. We played board games mainly for our entertainment, not realising at the time that we were learning through our play! Some of my fondest memories are when, after dinner and homework, my Mom, older brother and sister and I would drag out the games and play for hours until bedtime. My favorite games growing up were Parchesi, Checkers, Chinese Checkers, Monopoly, with my very favorite being Clue. These remain valued friends, and I continue to enjoy playing them today. As a mother and a grandmother now, I spend time with my grandchildren whenever I can, and I cherish the time I have with them. They are the “sunshine of my life”. My siblings and my two boys (and their friends) were the inspiration for me to start becoming a designer of board games, and I have developed a real enthusiasm over the years’, as I have noticed the real learning benefits of board games for children of all ages. I am a well rounded person and I continue to work for a trucking company, and I also play golf, but my true love is well designed board games. I believe in creating Today your memories for Tomorrow. 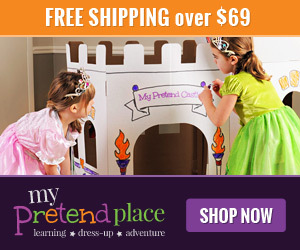 I cannot think of a better way to bond with, and create memories for, our young ones than playing board games together. 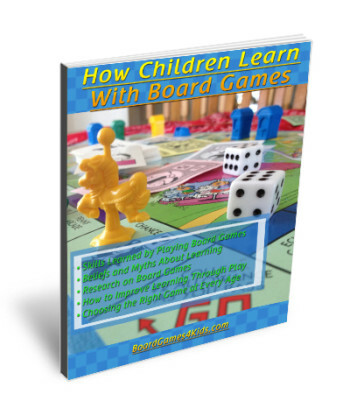 My true enthusiasm is demonstrated by my writing of an eBook entitled “How Children Learn with Board Games” and I would love to share my considered views on this subject with you. Enter your name and email below to get a copy of my eBook absolutely Free! 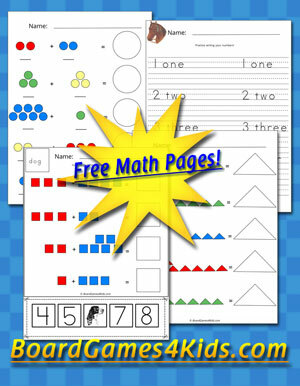 You’ll also receive a set of FREE Math Worksheets!